Available now is “Systemagic”, a video taken from Goldfrapp’s seventh studio album “Silver Eye” which will be released 31st March 2017 on Mute. 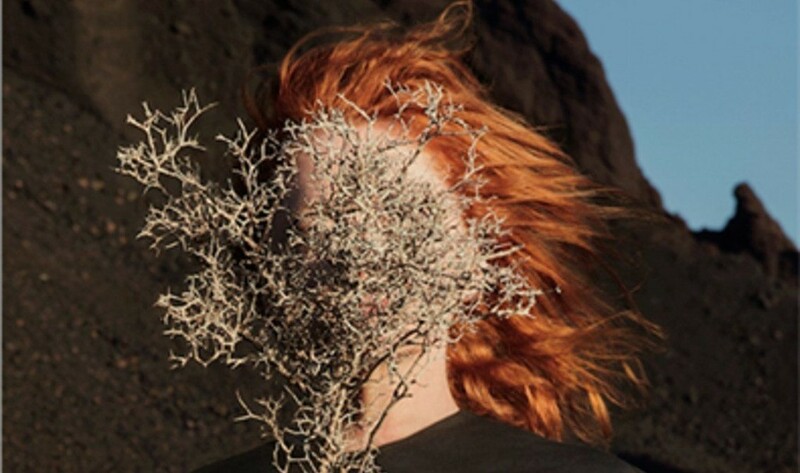 With this video Alison Goldfrapp is making her directorial debut. Before she has been involved with album artwork and art direction on the video “Anymore”.